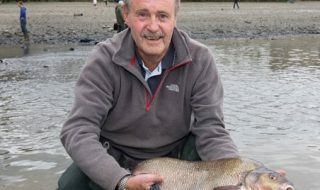 The much anticipated Fish ‘O’ Mania 2010 online entry process is now open to entries on the Angling Trust website, www.anglingtrust.net. This will be the only means by which anglers can enter Fish O Mania 2010 by the User area. The entry process is now open from 9.00am on Monday 18th January 2010 for a three week period, until the closing date of Monday 8th February 2010 at 4.00pm. Please note entry is not on a first come first served basis, you have a three week period to enter and this service is available 24 hrs a day during this period, via online entry only. 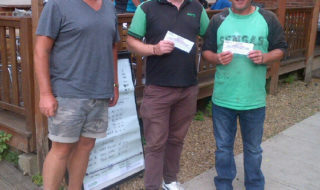 Anyone wishing to obtain a ticket to Fish ‘O’ Mania 2010 must be valid individual members of Angling Trust. Once you have signed up to become a member of Angling Trust an email will be sent to your inbox with log in details generated from the Fixtures Live database system. Once you have received these details you can then go into the user area User area of the website and type your Email, or User ID details, and your password you have been issued with. These details are only available to members and are unique to each individual. You will have to have these details available to log in on the site in the boxes provided. Once you have provided these details it will take you through to the Fish ‘O’ Mania entry process. 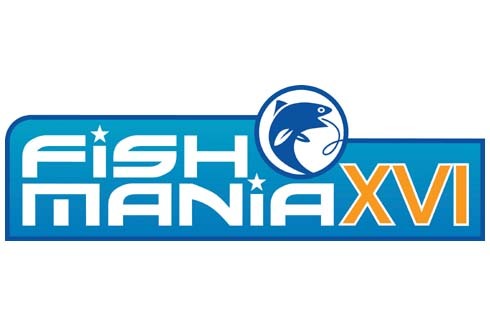 Click on the Fish ‘O’ Mania logo to guide you through to select your venues, and please remember to select the venues you require, as you will not be able to go back in at a later stage to add more. If you have misplaced your log in details please go to the User area User area and click forgotten password, this will then take you through to another screen asking you to supply your email address for the system to check if your a member and will re-send log in details to your email inbox. If you are requiring other assistance please see the Fish O’ Mania 2010 FAQ’s leaflet, or alternatively please contact Angling Trust on 0844 7700616. Applicants can only use one email address for all of their selected qualifiers. If duplicate entries are found then Angling Trust reserve the right to remove all entries. Once again there are 16 qualifiers with tickets priced at £23.00 per venue, and the winner of each qualifier going through to the Grand final where they will have a chance of winning £25,000. There are rules which must be adhered to. Model Match Rules, and the additional supplement to the Model Match rules are provided as download documents as attached. If you require any details on the fishery rules please click the link provided in the table as below, and this will take you through to the fishery websites with further information. Good Luck with your Entry to Fish ‘O’ Mania 2010! 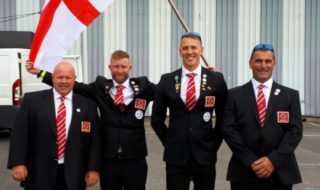 www.total-fishing.com – first with the match fishing news….